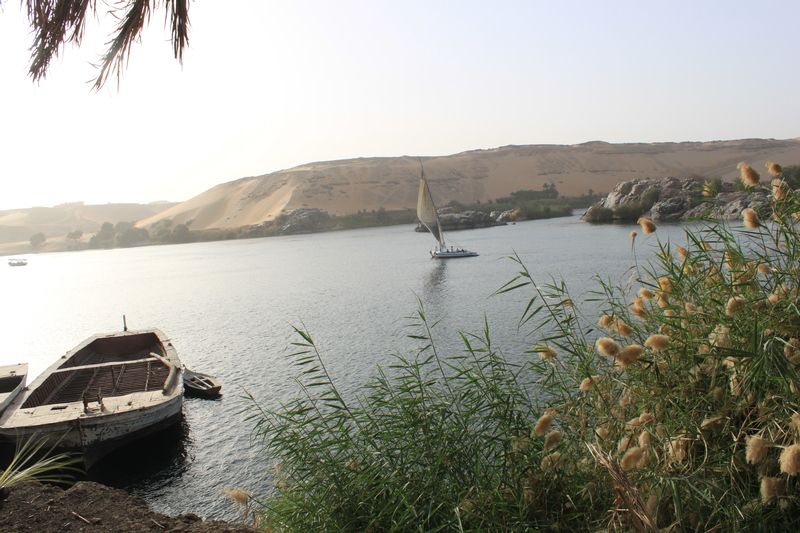 This gorgeous island, accessible by felucca, features a small Nubian village where you can get a sense of life that’s quiet and slow even by the standards of sleepy Aswan. You can buy beautiful, unique crafts, and someone will probably approach you offering a brief tour of the island. He won’t just be looking for money: they really want to show you their way of life, and you can drop your cynicism and enjoy the relaxing walk around the village for a few hours. At the end, they’ll ask you for a donation to their cultural preservation efforts, and its totally optional.